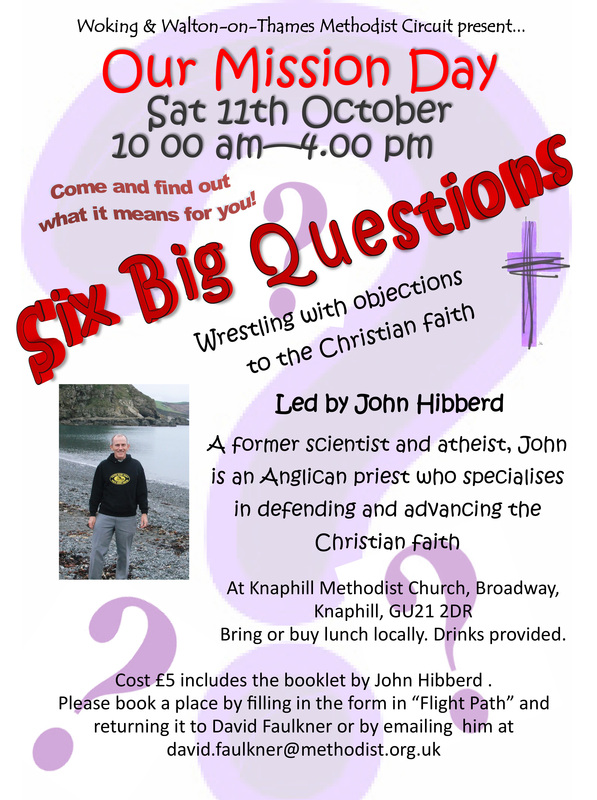 Posted on October 6, 2014, in missional and tagged John Hibberd, London Institute for Contemporary Christianity. Bookmark the permalink. Leave a comment.